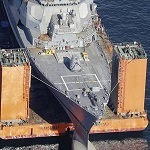 Navy Adm. Jonathan Greenert said Wednesday scientific and technical discoveries can help the military branch to shape its course and empower warriors for the future, DoD News reported. 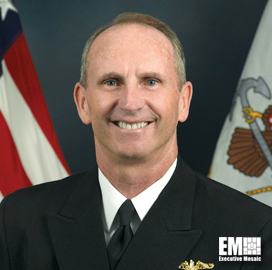 Claudette Roulo writes Greenert, chief of naval operations, told the Naval Future Force Science and Technology Expo the service’s research and development programs have delivered products such as GPS, missile defense system and quiet propulsion machinery. He noted the Navy is working on electromagnetic railgun and laser weapon platforms and aims to build technology to improve the performance of unmanned underwater vehicles. He told event audience that he also believes there are multiple opportunities for the service to repurpose or reuse existing technologies, according to Roulo’s article. Greenert added cybersecurity is now a key requirement for all military weapons and systems.